Looking for a replacement shroud for your Coleman RV Air Conditioner Unit? 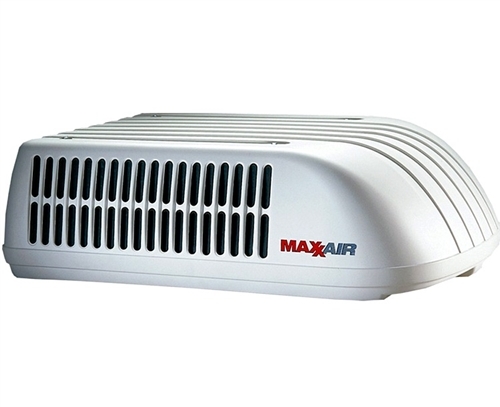 Check out the MaxxAir Tuff Maxx that replaces 11,000, 13,500 and 15,000 BTU Coleman Mach 1, Mach 3 and Mach 15 models. Made of tough high-density polyethylene with UV inhibitors for durability. Click here to see more or to purchase --> Tuff Maxx Shroud.